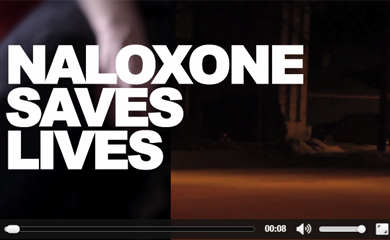 As soon as naloxone became available without a prescription in British Columbia (March 22, 2016), the College was ready to deliver a series of education sessions developed in partnership with the BC Centre for Disease Control and the Ministry of Health. 552 pharmacists and pharmacy technicians registered to attend the 5 in-person sessions that were held in early April. It was one of our most popular events, selling out in hours. We were able to increase capacity at almost all of the venues, but every last space filled up. We also broadcasted one of the sessions online - over 450 registrants were able to participate in the education session remotely. This means over 1000 registrants participated either through the in-person or webcast sessions! For those who weren’t able to join in person or online, all of the resources shared at the education sessions are available on our website. We also have a webinar available made from a recording of our broadcasted naloxone education session. The webinar is eligible for continuing education credits – we are still in the process of determining whether they are accredited – please stay tuned for more information!